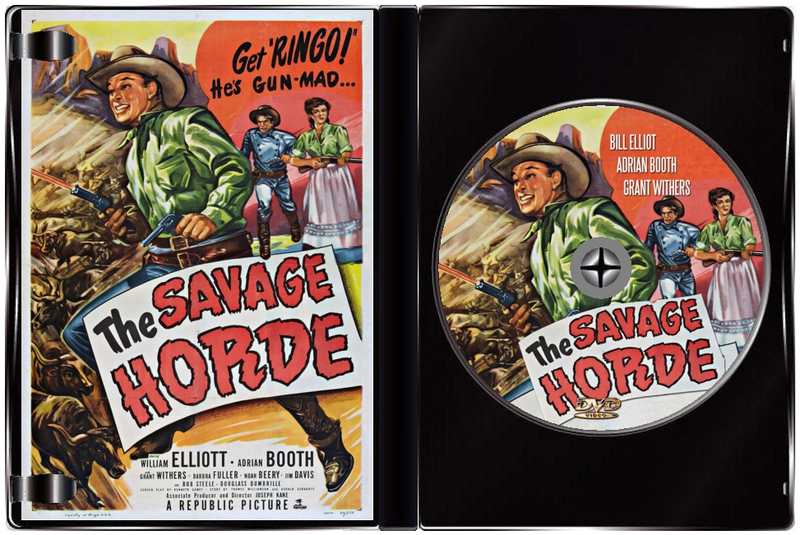 On the run after killing an army officer in self-defense, Ringo (William Elliott) lies low in a cattle town that isn't as quiet as he hoped it would be. Power-hungry landowner Proctor (Grant Withers) is trying to push out the local ranchers. 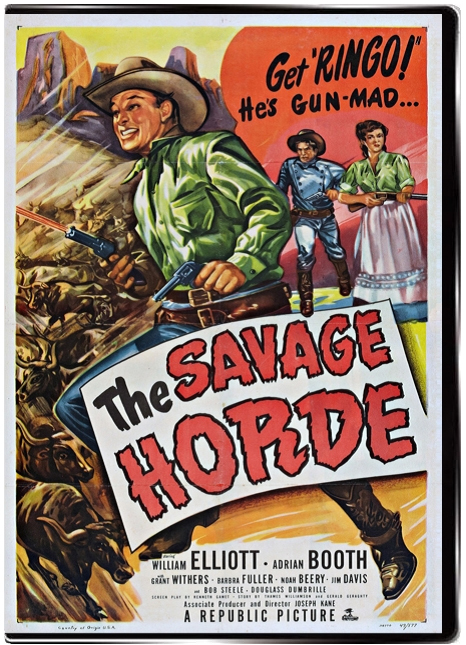 When Ringo's sense of justice gets provoked, he throws in with the ranchers to fight against Proctor and his band of hired guns. But doing the right thing means risking capture and death -- especially when the Army puts Ringo's brother Mike (Jim Davis) on his trail, and matters get even more complicated when his old fame, Livvy (Adrian Booth), gets involved in the proceedings! Despite the interesting title which might conjure up images of Ghengis Khan, this is a superior Republic Western with a very good screenplay, excellent cast, and beautiful location. The various raids, conflicts etc. are expertly staged by Joe Kane who was a master of this genre. The characters here are written with a depth that really lift this picture above the usual good guy vs bad guy story. 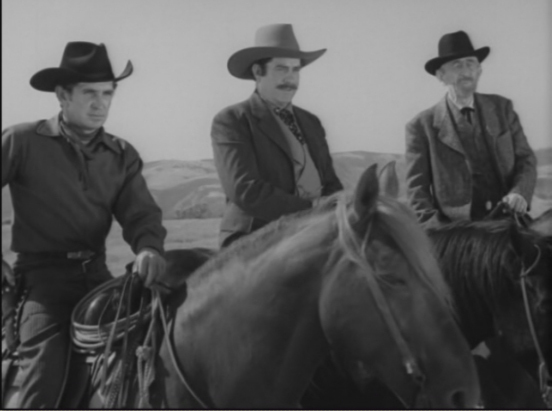 For example, you'll notice how Grant Withers wins almost every argument with Elliott, the other ranchers and the judge. He's shrewd, knows the law, and most of all he knows people and how to manipulate them. Bill Elliot, and underappreciated actor who was born for this sort of role, knocks it out of the park here in the lead. 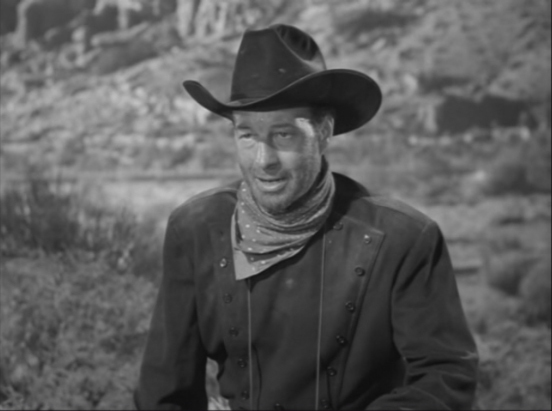 Far from the smiling, singing cowboys you sometimes got from this era, Elliot gives a gritty, convincing performance which gives his character a refreshing aura of authenticity. 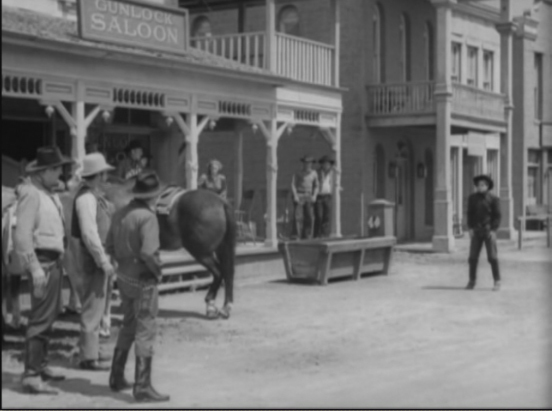 We also see at the beginning of the picture that, unlike most cowboy heroes, he could have played the black hat as easily as the white one. The rest of the cast is a who's-who of the Republic B-film stable. Even the ladies are a cut above the cowgirl average. 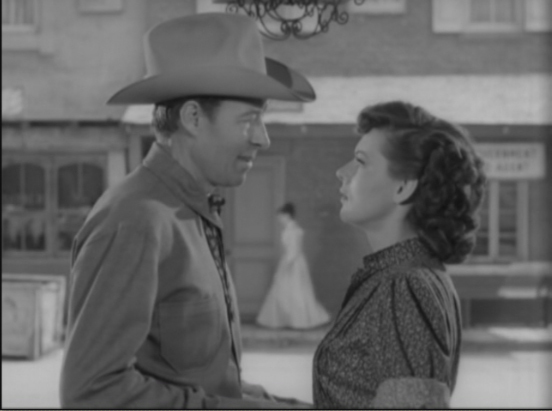 Booth comes across as the kind of gal any guy would like to hitch up with. Include in the mix professional weasel Will Wright and professional nice guy Noah Beery Jr., and the movie packs a serious amount of entertainment value!